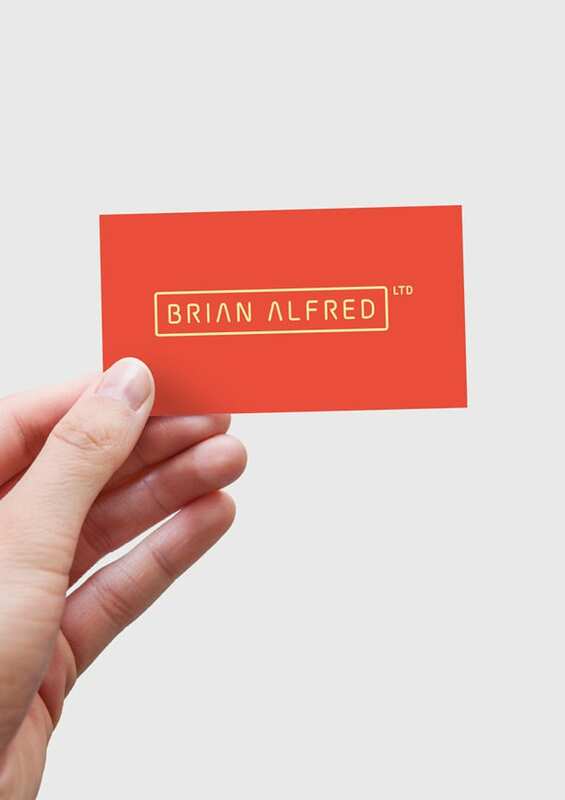 Brain Alfred is a tax rebate specialist company who asked us to give their brand a refresh. 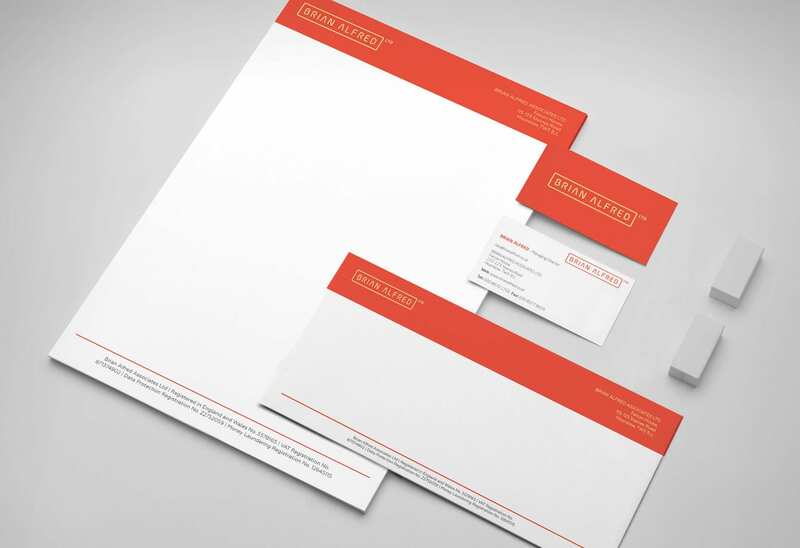 They wanted clean, effective branding to represent their simple but effective tax rebate process. We used a clean rounded type paired with bright colours, which created a much more contemporary look. Resulting in branding which reflects their business approach.